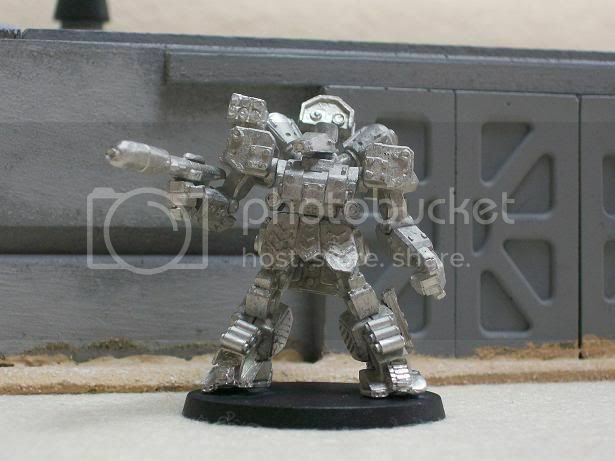 News and discussions on Heavy Gear Blitz, Arena, the HG RPG, and Gear Krieg. Its great to see other people getting into the game. I hope to do a similar battle report to what you have been producing on youtube next time. The whole game mechanics caught on after turn 3 and it was amazing how fast the game moved after that. To be honest, I tried to pattern my videos off of Joe and Dave's MWG videos so I'm sure yours will be Great. The gameplay really is pretty simple once you get going. It just seems daunting at first because it takes a different path from other games. DreamPod9 the home of Heavy Gear. Yes, basics are very easy to learn. Once you've got Initiative, Movement and Ranged attack down pat, your good. Everything else is gravy. I'd like to add the use of a command point in the next demo. Well with three members getting into HGB now, I have to plan for the future. I'll need at least 2 tables of terrain, but I should plan for 3. We have a good collection of 4'x6' tables at the club which should work, but I'll need to make more Terra Nova style terrain. Oasis (and other water features) can be tricky in play. They can turn into kill zones because of the open area. 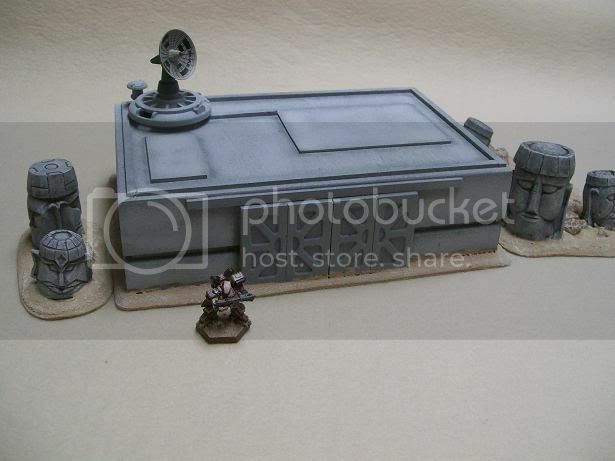 But they make awesome objectives on a desert board. Then there is my demo board idea. 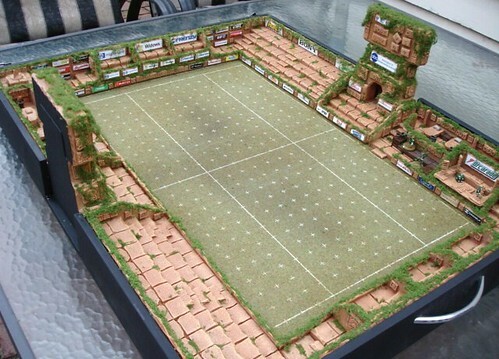 It folds up into a suitcase to protect the terrain inside, something like this bloodbowl pitch I found. This would also work great for Heavy Gear Arena. Isn't it! 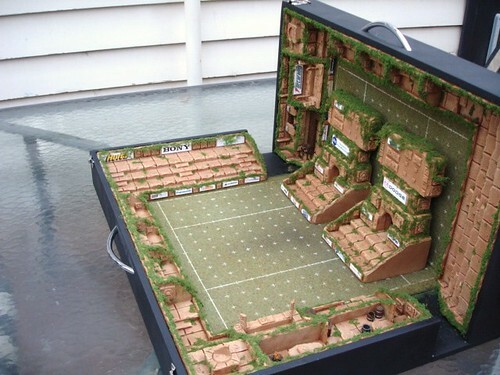 Can you imagine just unfolding that where ever you go and run a demo (I'd like to have a bloodbowl pitch like that too). what size battlefield do you mostly play on? From your videos it looks like you do 4'x3'. Oh wow, that's a really cool board. 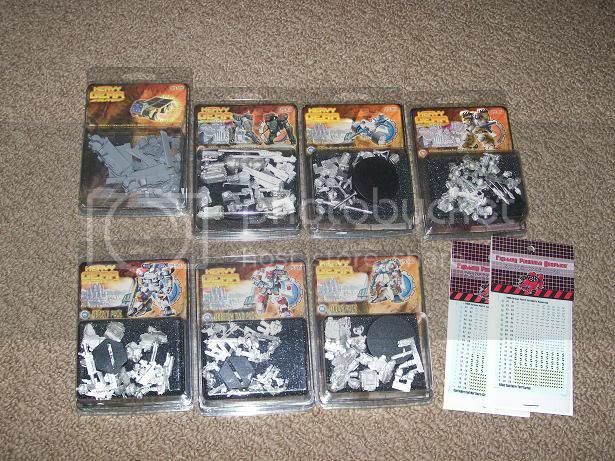 I think I'll have to make something like that once I get my hands on the Starter set. By the seal of Chogoris and the will of Master Kyublai, Great Khan of the White Scars Space Marines. Jealousy! I'm looking forward to getting mine as well! My Southern Militia army is complete at this point (well after Christmas when I get my support squad). Well maybe a couple Huns down the road. My Northern army still needs a few recon gears and a Mammoth. After than I am going to work on a leagueless faction, probably Colonel Proust. 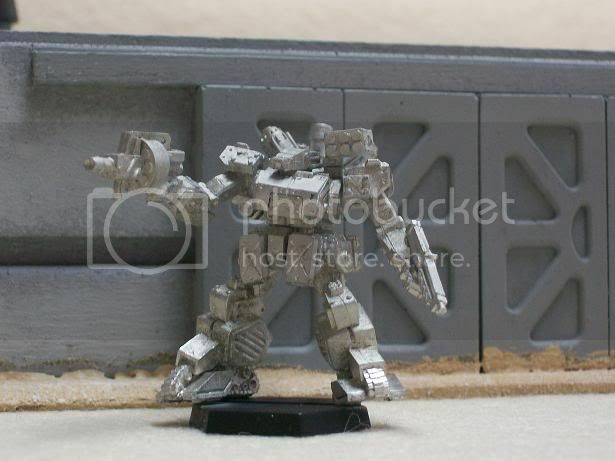 The big attraction is that you can pretty much use any gear on Terra Nova for your army. Cant wait to see those units in your bat-reps. I finished my Gear Hanger today. 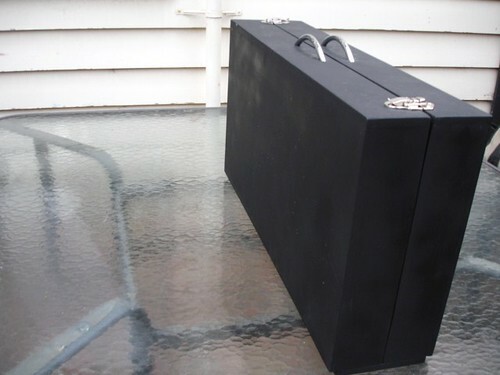 It was made with a wooden box from the Dollar Store, Hirst art mold sci-fi hatches, some plastic card, balsa wood and a radar from Monsterpocolypse. A few more pics of assembled gears. First off, here is a Northern Field Gun with a Camel transporter. These units are easy to kill, but they pack a massive punch. Next up, a couple of Northern Recon gears. 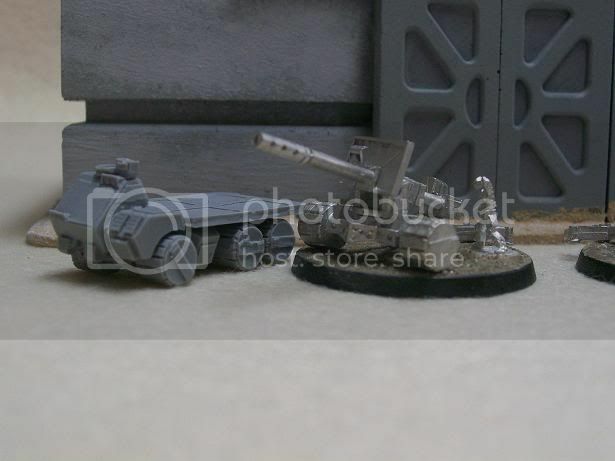 A standard Cheetah and a Strike Cheetah with a Rapid Fire Bazooka. 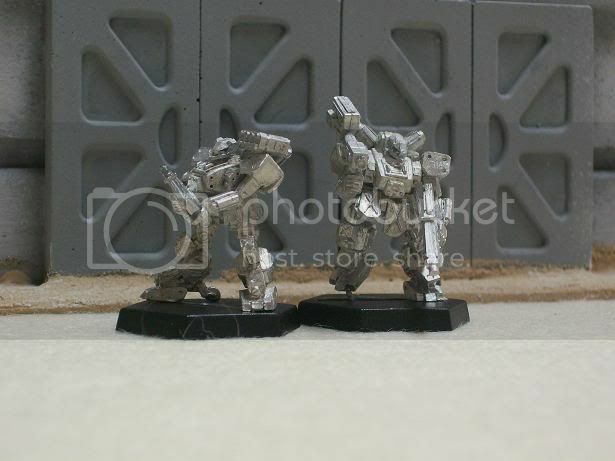 Capable of marking targets for guided weapons and ECW, they will go in my Dragoon Squad. Finally, there is my new army commander who rides in style with this state of the art Kodiak. 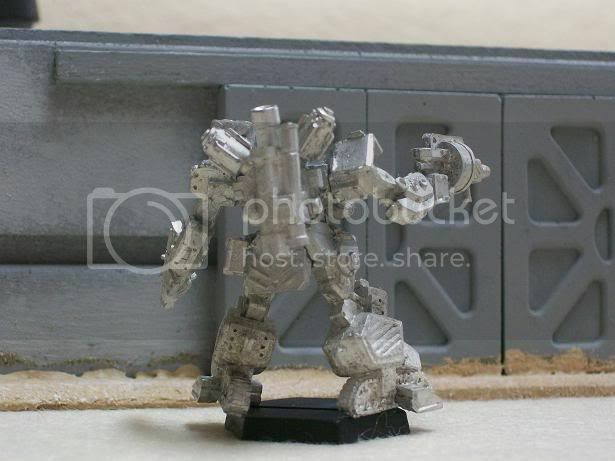 Its a Grizzly on Steroids with a Light Particle Accelorator, Anti-Gear Missile and Medium Rocket Pod. Big and Bad.